Like last week, we have a special themed week to share together here at SuperPhillip Central. It's a special RPG edition of SuperPhillip Central's Favorite VGMs! 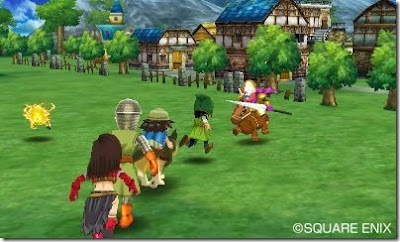 There is music from Dragon Quest VII's 3DS remake, some classic tracks from Lunar 2: Eternal Blue and Final Fantasy II. 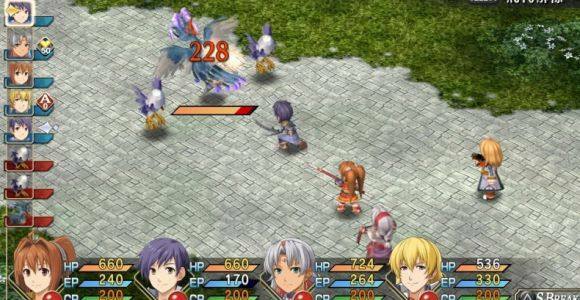 Then we take to the world maps of games like Ar Tonelico: Melody of Elemia and The Legend of Heroes: Trails in the Sky. As always, if you're interested in the 925 past VGM volumes, check out the SPC VGM Database. With the announcement of Dragon Quest XI soon to occur, it makes sense for this edition of SuperPhillip Central's Favorite VGMs to begin with Dragon Quest VII's Nintendo 3DS remake. Although this version hasn't yet (will it ever?) made it to the West, we can still whet our RPG appetites with the music from the game. 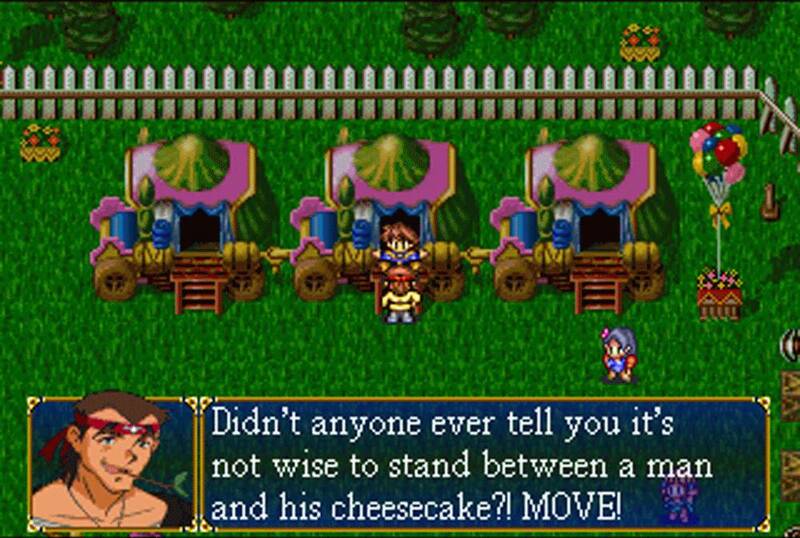 Both Lunar and Lunar 2 are excellent cult classic RPGs for the original PlayStation. Not only is the gameplay of both top-notch, but so is the incredible score of each. 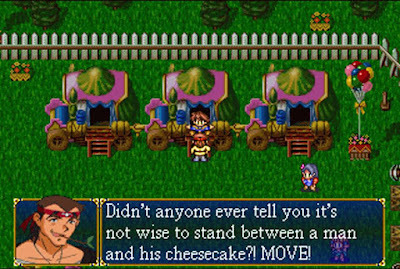 Field to Tomorrow is a nostalgic ride for listeners, harking back to an era where colorful sprites and worlds were king when it came to RPGs. We have not only an RPG theme this week, but also it appears to be a world map-focused one as well. 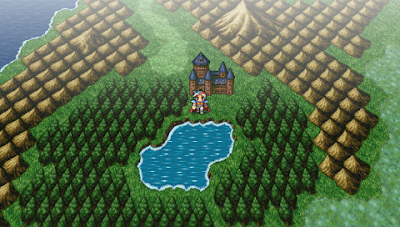 Final Fantasy II's main theme plays during your party's trek across the game's world map. 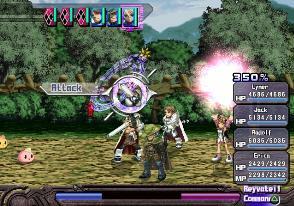 This version of the song is from the PlayStation Portable remake, offering sharper sounding instrumentation. The pan flute leads this world map theme from the PlayStation 2's Ar Tonelico: Melody of Elmeia. There were three Ar Tonelico games total before the Surge Concerto series took over for it. These are about as niche an RPG series as one can get, so if you're fan of this series, you're in some small but nice company. Our final song for the RPG edition of SuperPhillip Central's Favorite VGMs comes from The Legend of Heroes: Trails in the Sky for the PlayStation Portable. This game is one of the PSP's best, offering a complex combat system, an engaging storyline, and as evident from songs such as this, excellent music.